Many of the illustrations included were created by the author’s own work on the artifacts available: Carl P. Russell examined, measured, sketched, and photographed them himself. In some instances, the rare specimens were loaned from private or public museum collections for inclusion in this history. 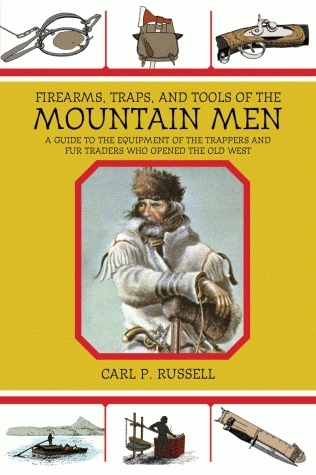 Sprinkled with little known facts and lore that will fascinate everyone with an interest in the American West, this book, the result of thirty-five years of painstaking research, is the definitive guide to the tools of the mountain men. This entry was posted on May 30, 2014 by mmmuseum.